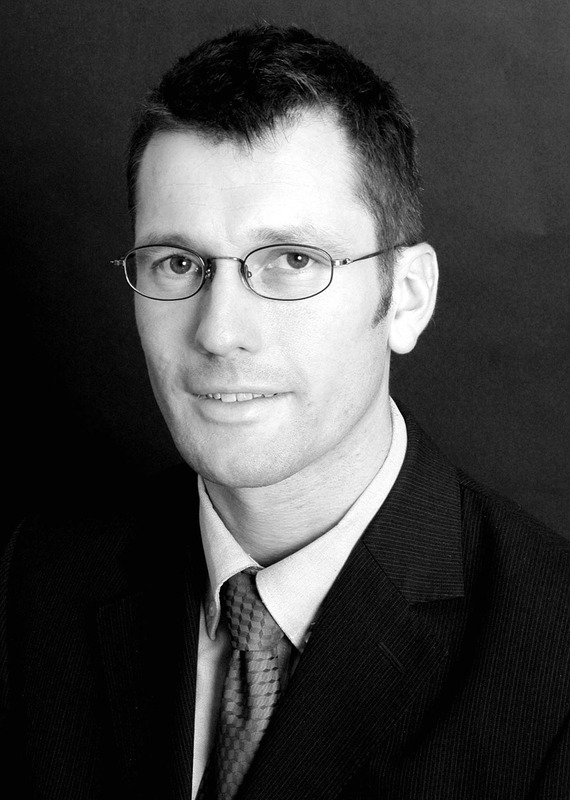 Muir Miller is Managing Director of Peel Energy having joined the company as Business Development Director in 2008. Initially taking responsibility for delivery of Peel’s portfolio of thermal development projects and operations within the wind energy portfolio, he became Managing Director in 2010 and now has over-all responsibility for the Energy division, working closely with the Non-Executive Chairman and Peel Group Board. 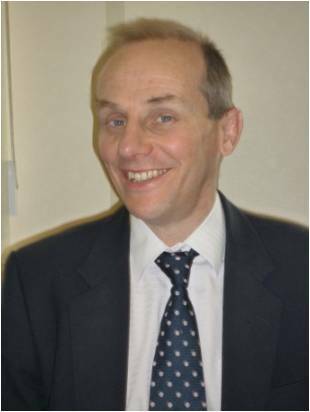 Alastair Dutton is Programme Manager at The Crown Estate and leads the Round 3 offshore wind team. His career has been dedicated to low carbon and renewable energy, including roles in research, projects, marketing and operations. Following 15 years at BP he joined The Crown Estate in 2008. 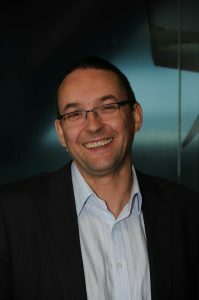 Building on the successful and timely signing of the Round 3 agreements, Alastair took the business operational in 2010. A team of over 25 people is now working directly with the 9 zone partners and at national level. Additionally he is responsible for strategic workstreams, enabling actions and supply chain – all with the aim of facilitating a fast growing offshore wind industry that delivers at scale. Matthew has a Masters of Business Administration from the University of Leicester. 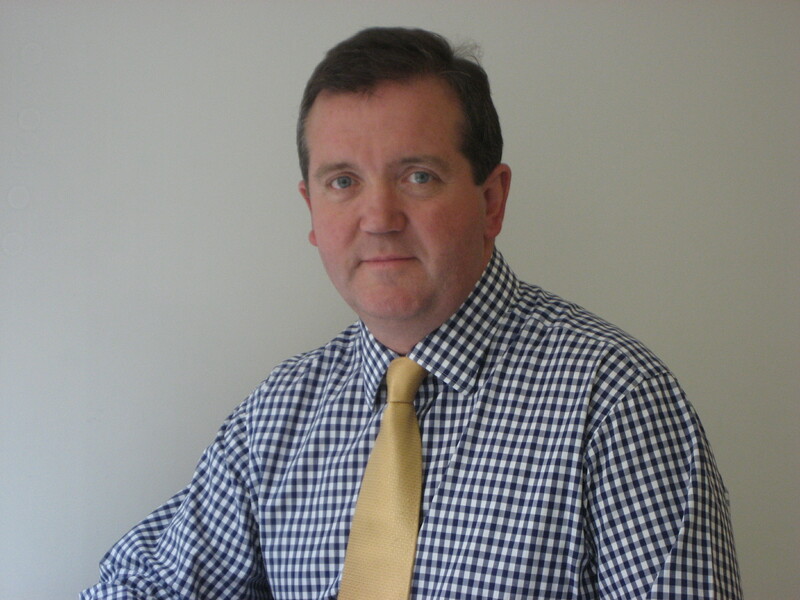 With 20 years experience of power generation and five overseas assignments, Matthew has experience in the oil & gas sector service, new power plant sales and the power generation service. He is currently Managing Director of the Energy Sector UK and Sector Cluster Lead NorthWest Europe for Siemens. Jonny is the UK Director for WSP Future Energy, responsible for setting and implementing the strategy to develop WSP’s energy sector growth across a range of renewable technologies and transmission & distribution infrastructure. WSP Future Energy, part of the WSP Group, is a global consultancy providing project management, front end engineering design, modelling and a suite of engineering and environmental services across the whole project life-cycle to the future energy sector. Clients include major utilities such as Scottish & Southern Energy and Scottish Power, renewables developers such as Burcote Wind and Your Energy, and major corporates such as GSK and Tesco. Jonny’s team is currently working on in excess of 1GW of wind development projects and a number of high profile projects in the sector, such as the 220km Beauly-Denny transmission line for SSE and Argyll Array offshore windfarm for Scottish Power Renewables.